A publication for curious CREATIVES! Be the first to know when our publication is available. Be the first to know when we sow new seeds. A little birdie told me you signed up for our newsletter. How exciting! I love it when new friendships blossom. 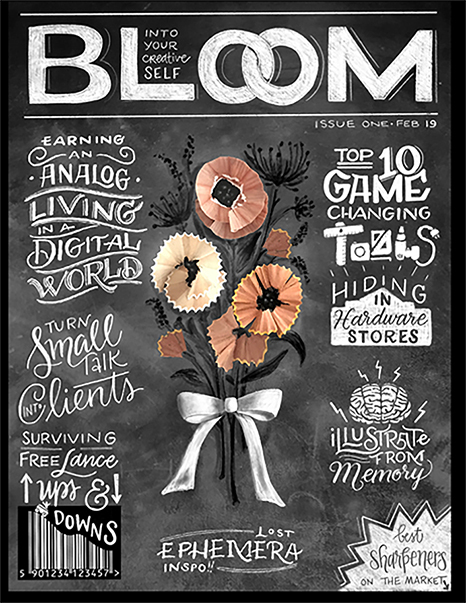 Thank you so much for signing up for the Bloom Creative Magazine newsletter. We wont email a lot, but when we do, there will definitely be something sprouting! Cheers to budding new friendships.